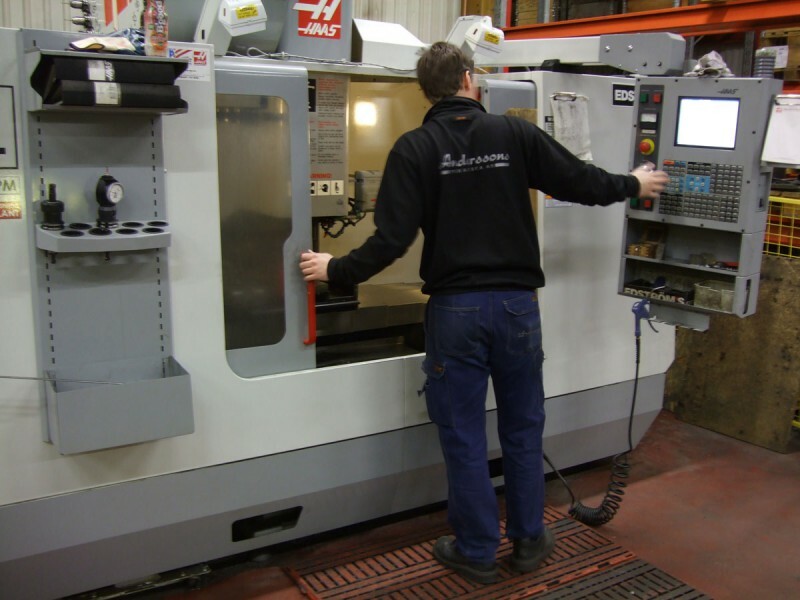 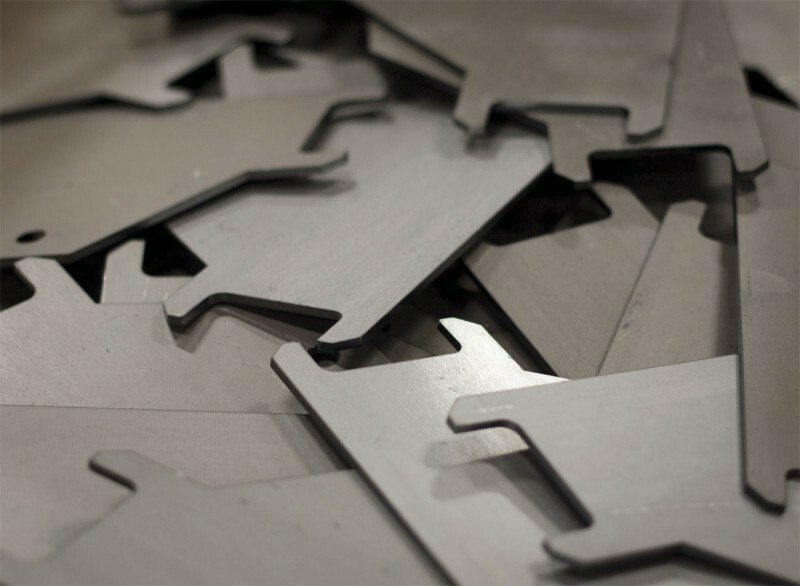 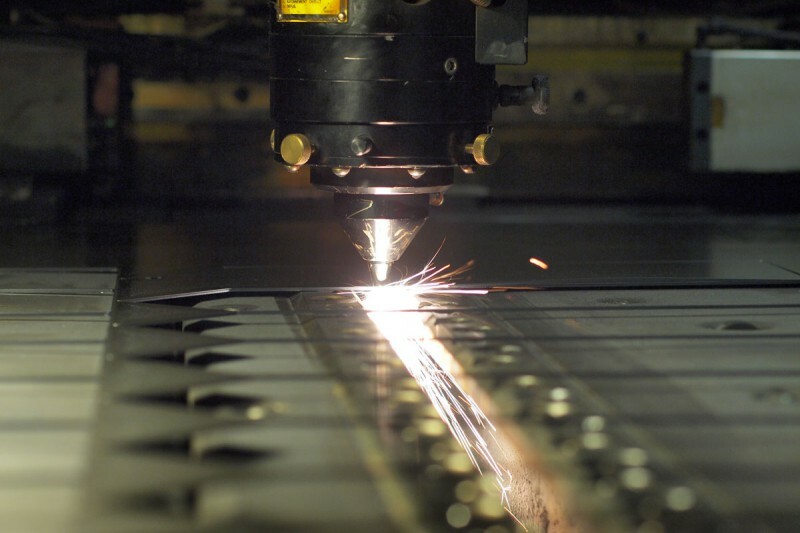 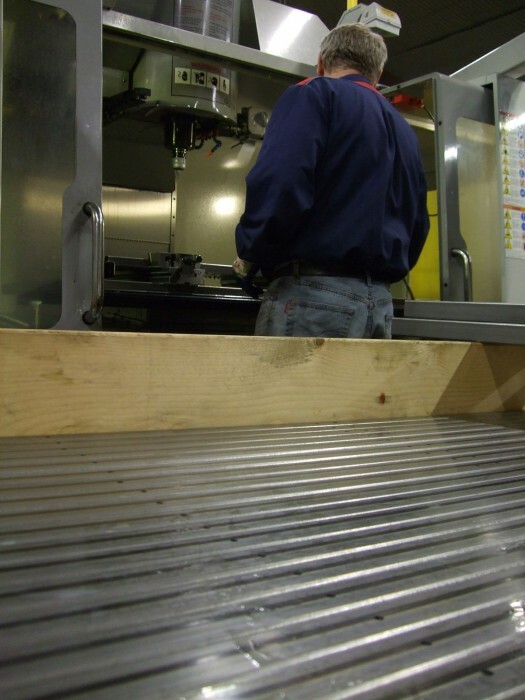 Our production equipment includes two multi-operation machines with a work surface of up to 1,620 x 810 mm. 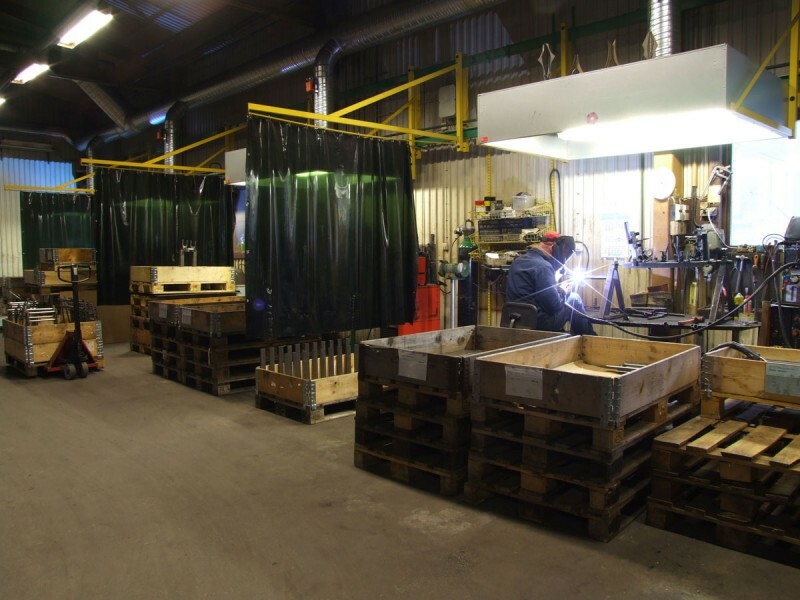 Programming is carried out by our competent operators. 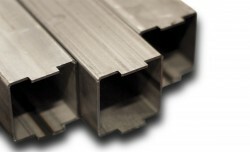 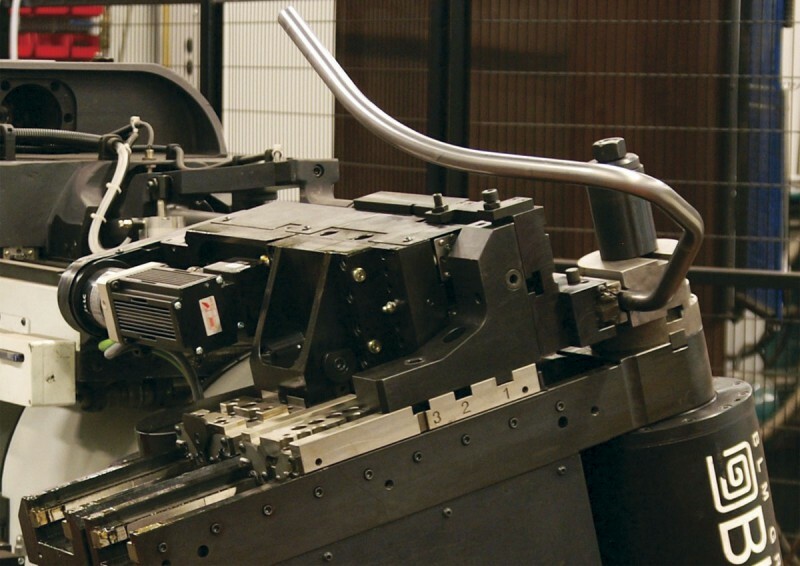 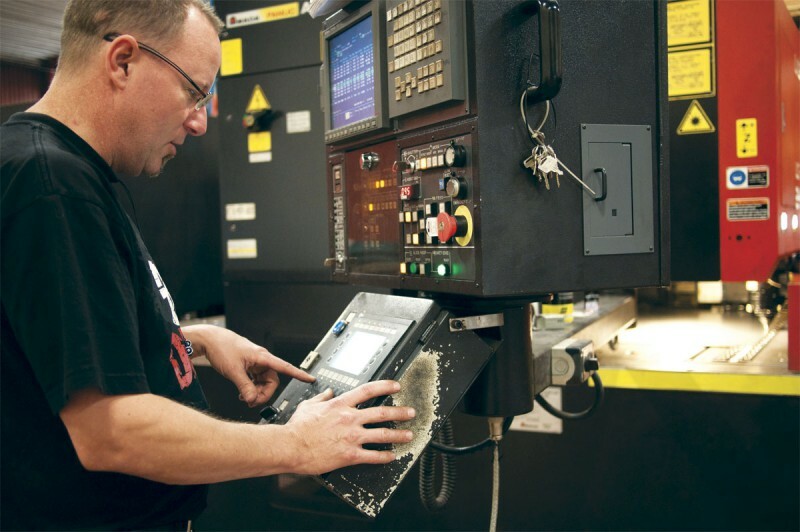 We work with several different materials in our two multi-operation machines. 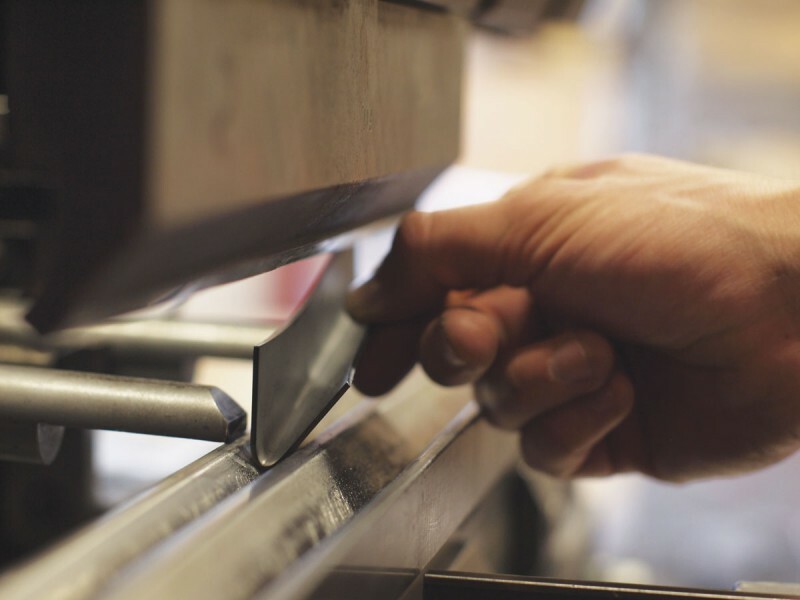 Among other things, we process pipes. 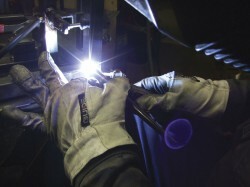 ... and manual MIG welding. 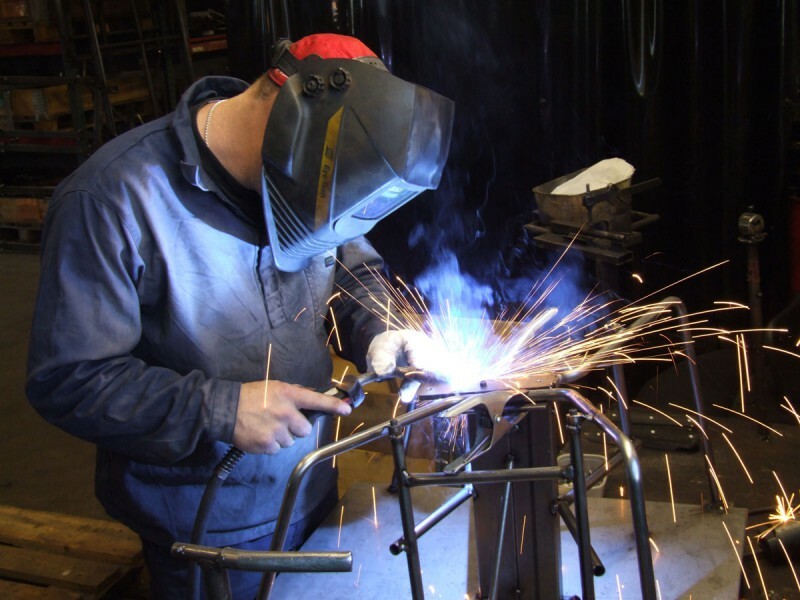 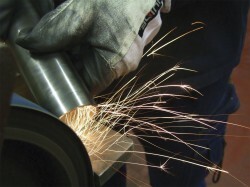 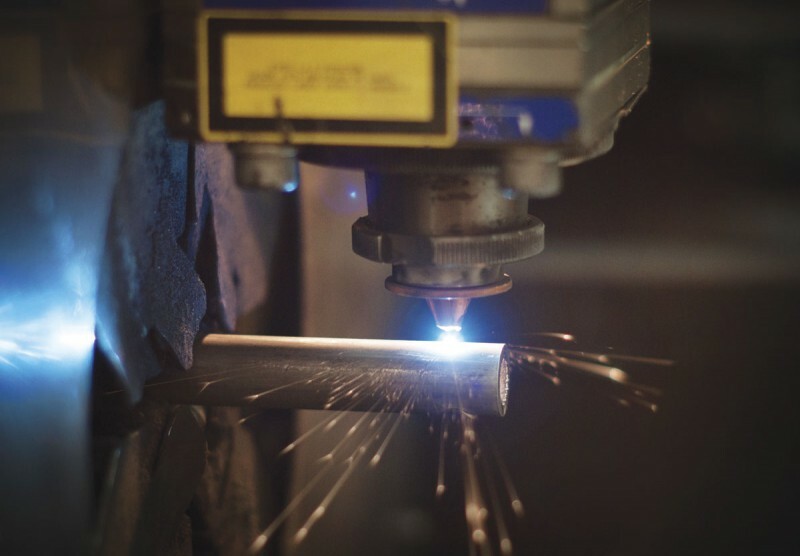 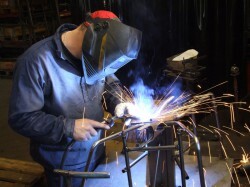 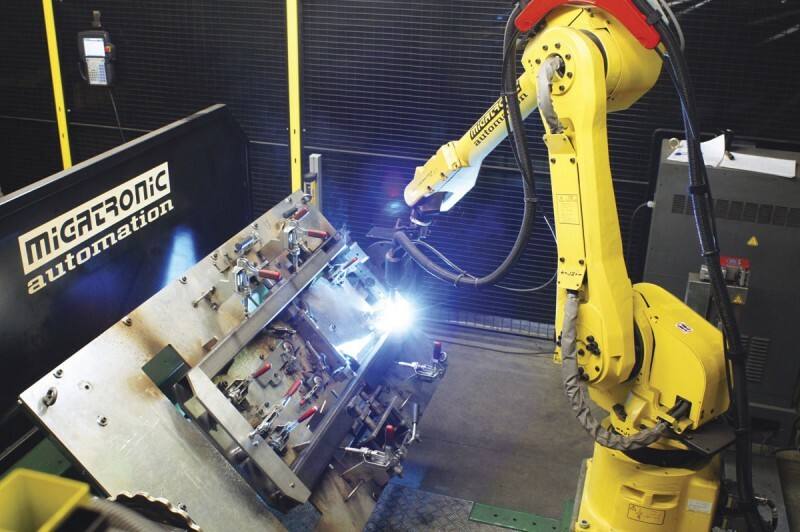 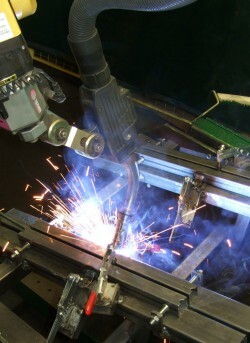 The welding services we provide include robot welding (MIG and Plasma). Anderssons Mekaniska’s welding department in Skillingaryd.